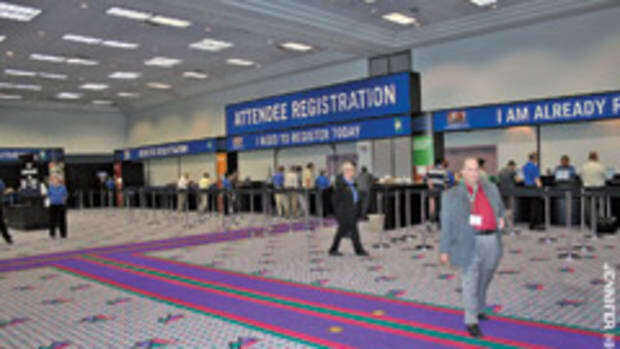 AWFS management says preregistration is ahead of 2011 attendance figures. 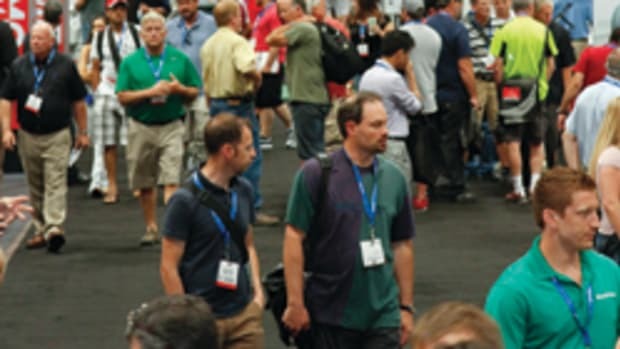 The biannual show will be held July 24-27 at the Las Vegas Convention Center in Las Vegas. 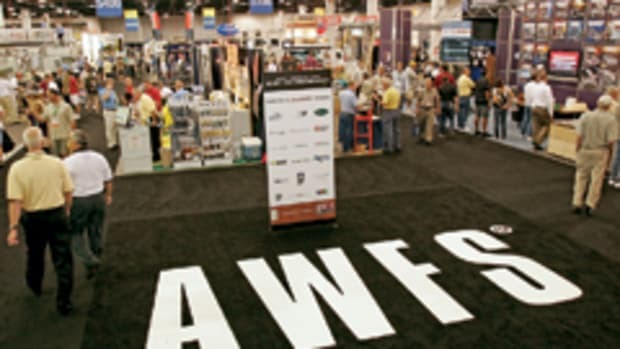 The 2011 event had nearly 8,500 registered attendees and 500 exhibiting companies, according to the AWFS post-show report. “One of the other encouraging signs is people who sat out the last couple of shows are coming back. And, of course, with housing getting stronger and the industry in general doing much better than it was a couple of years ago, we just anticipate a very good show,” says Gangone. 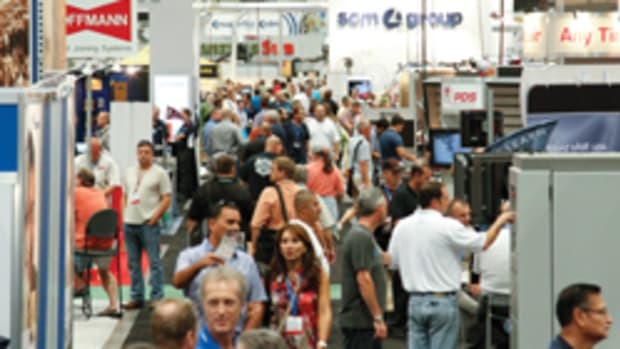 The show has secured several large exhibitors, in terms of square footage on the show floor, including Weinig, Holz-Her, Stiles Machinery, SCM Group North America, C.R. Onsrud and Biesse America. 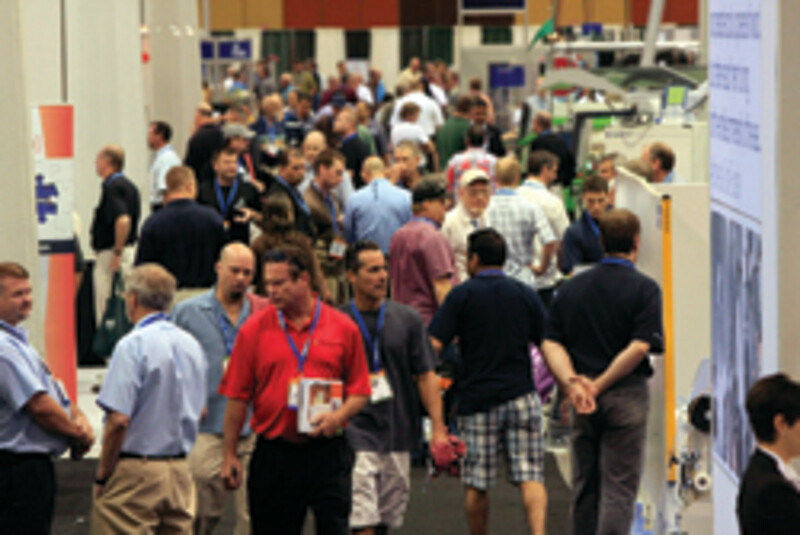 The 2013 show will feature new-product and first-time exhibitor product showcases, awards for new products, Fresh Wood student design competition and Smartshop demonstrations. Smartshop is a fully operational cabinet shop on the exhibit floor that will showcase small-shop automation possibilities. 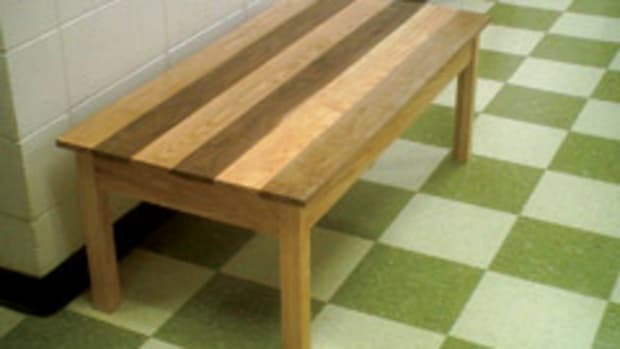 The show will also feature skill demonstrations and the College of Woodworking Knowledge education program. For show and registration information, visit www.awfsfair.org.